Taking some much needed time to recover from a very busy summer season. We’d like to thank all our customers AND our employees for making the Summer 2018 season a big success. As the peach season winds down the summer season comes to fruition. 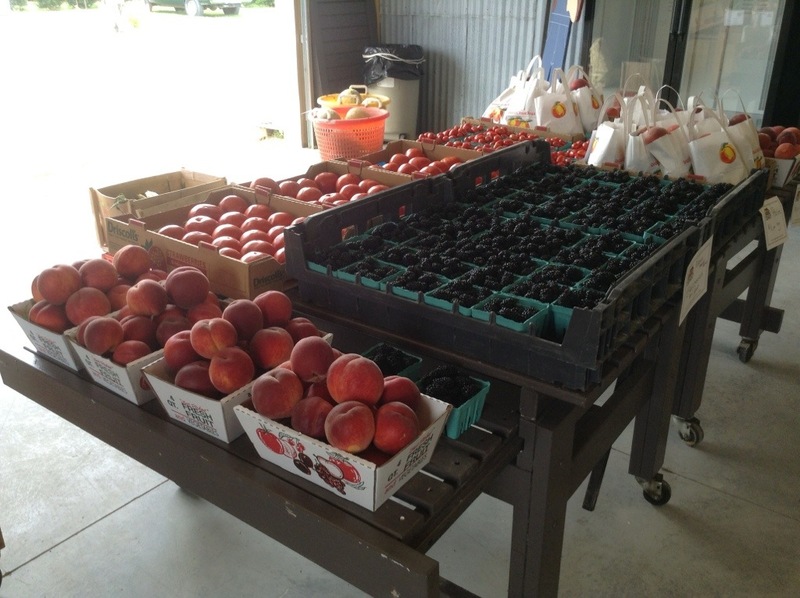 The farm stand is now open 10AM to 5PM, Monday through Saturday and closed Sunday. We offer tomatoes, summer squash, various melons and beautiful cut flowers such as Zinnias and snap dragons. As always our cheerful staff is here to provide you with a great family farm experience. Despite the cold weather asparagus stalks have begun popping up. The crew is picking as fast as they can to fulfill the demand. Most days the crop is sold out by 2 PM, so come by early or call ahead. The intrepid crew braves the cold March winds to get 175 new peach trees in the ground as quickly as possible. These guys planted the whole batch of trees in two days. And not one of them is under 50 years old! The crew, not the trees. 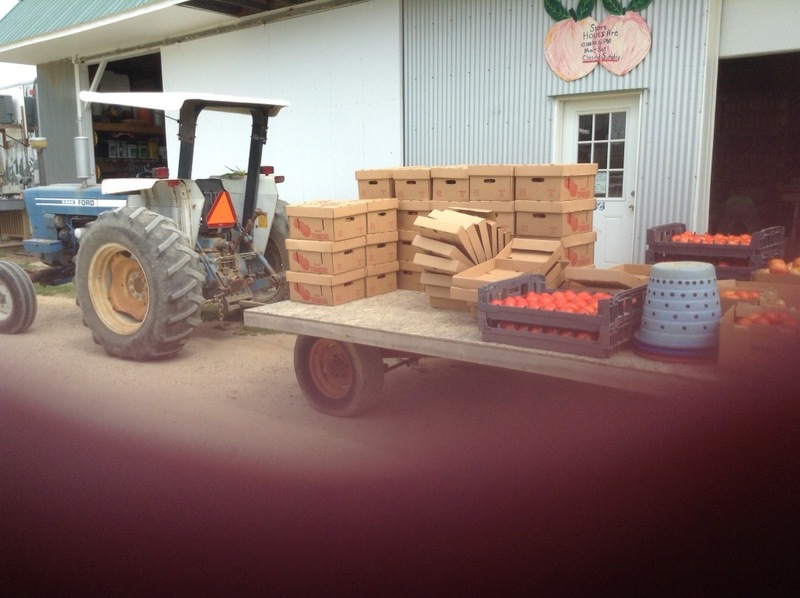 Updated Pickett’s Harbor Farms Webpage on its Way! Good Morning All! We hope you are staying worm during this windy, end-of-winter weather. As you may have noticed, we have not updated this page in quite some time. As of March 2018, we will be updating, so check back soon for FRESH, FARM news! Meanwhile, you may wish to follow us on Facebook. Thank you for your interest. Stay tuned!